Come and discover the neighbourhood of Duta Park Residences and learn about the life, malls, and people in the area. Find out more about the schools and properties that are available in the area. 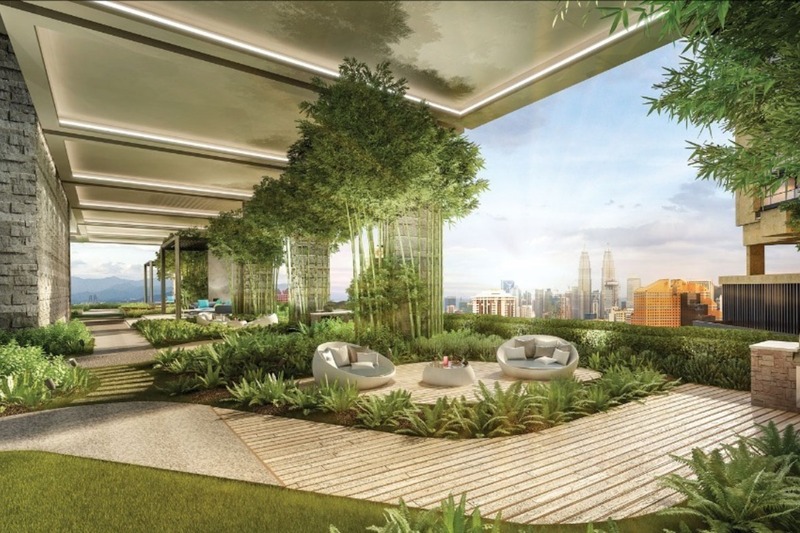 Browse through our superb properties For Sale in Duta Park Residences. 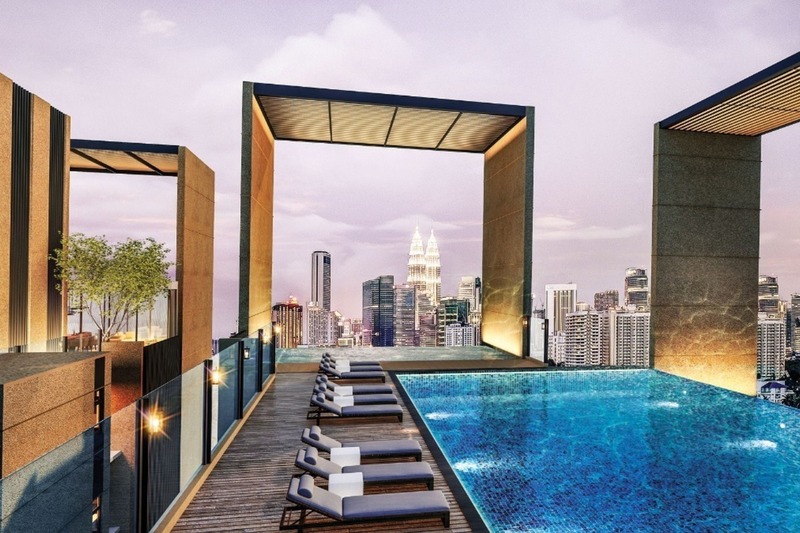 Browse through our superb properties For Rent in Duta Park Residences. 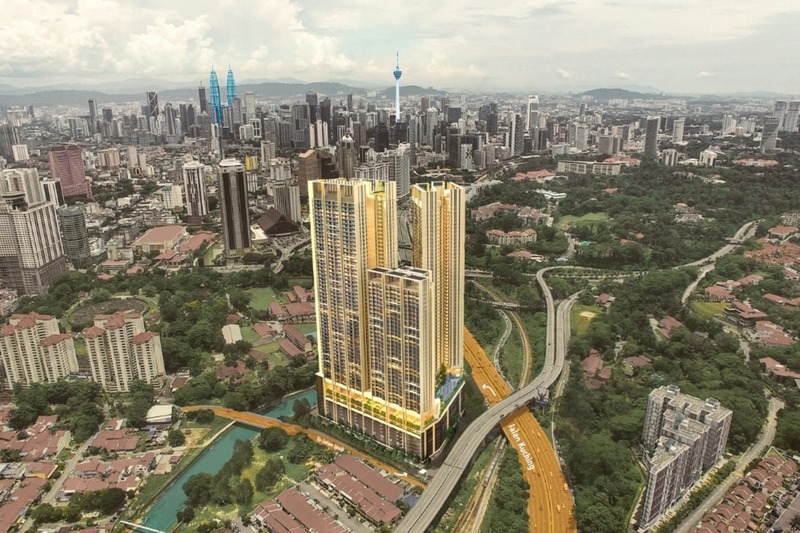 Duta Park Residences is another addition to KL city’s skyline located close to Kuala Lumpur City Centre, brought by the reputable developer — Malton Berhad. 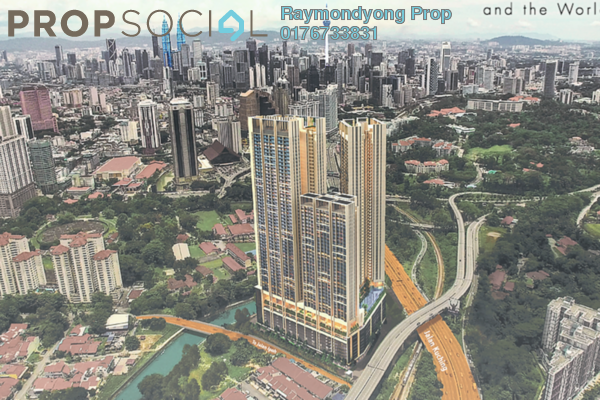 The commercial development comprises of three contemporary towers of serviced apartments, strategically located in Jalan Ipoh, making it a sought after address to live in. 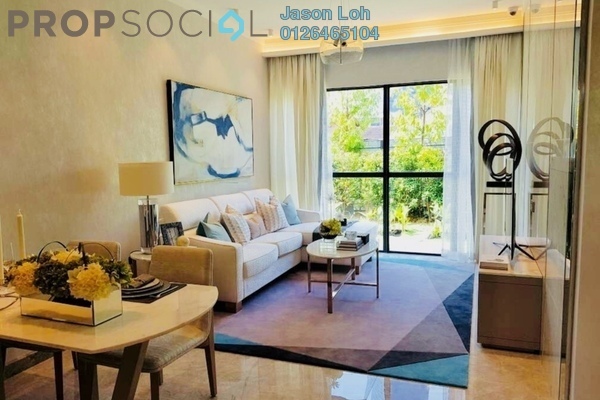 Together with its prime location, the Duta Park Residences is designed with a distinctive facade accompanied with an impressive grand entrance. 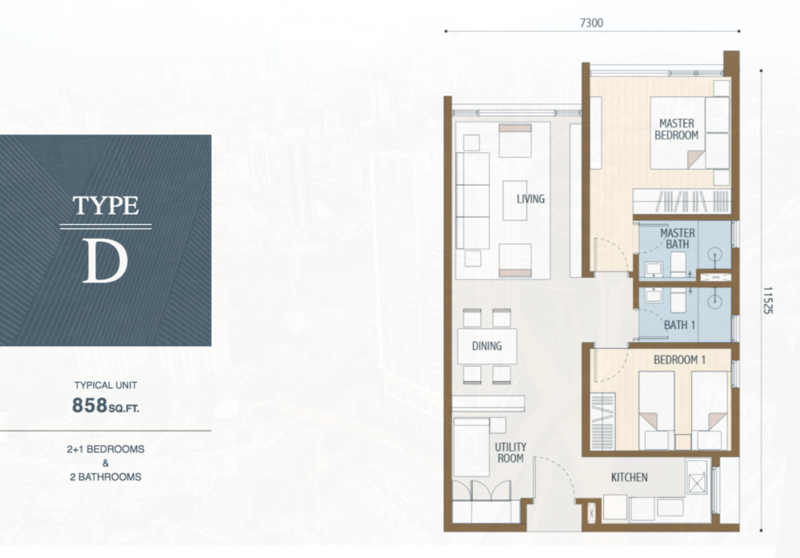 The serviced residential towers house a total of 8 distinctive floor plans providing a larger scope of option for buyers to choose from. 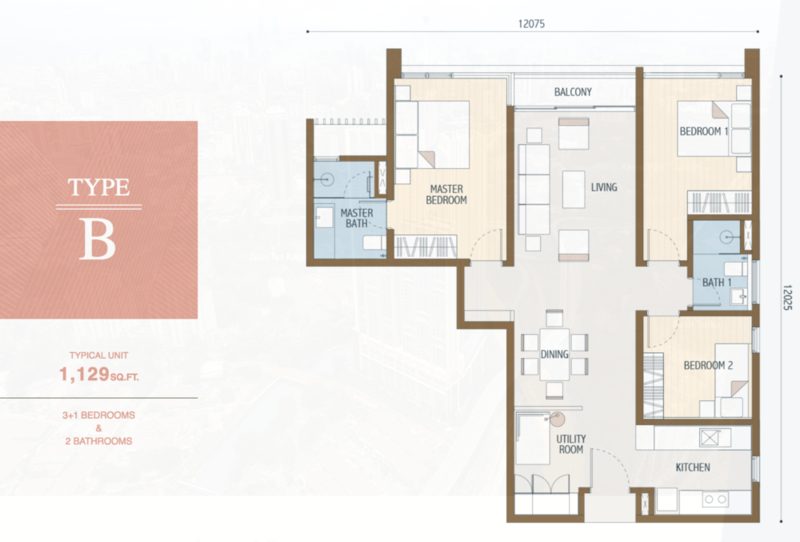 Type A and AL are 2+1-bedroom unit with 2-bathroom with built-up at 957 sf and 994 sf respectively. 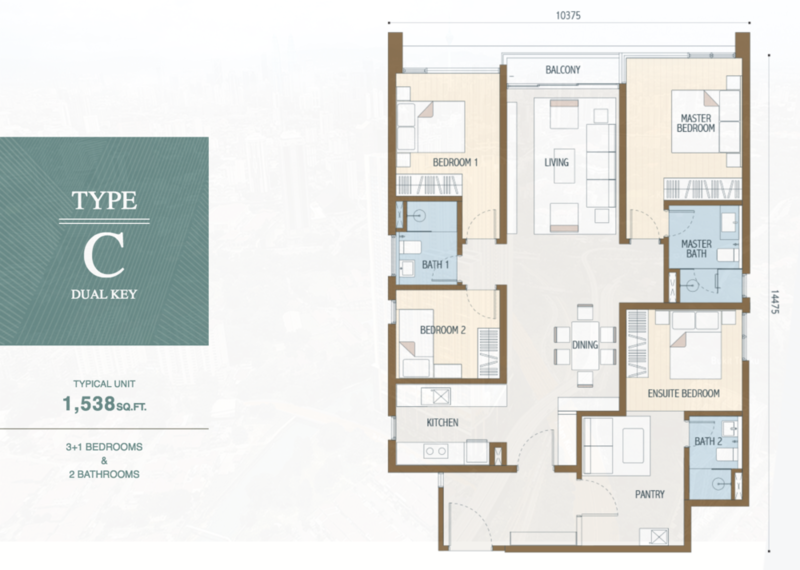 For a larger 3+1 bedroom with 2-bathroom unit, one could choose from Type B, BL, C, and CL. All with built-ups ranging from 1,129 sf to 1,618 sf. Additionally, Type C and CL are dual-key units for those who require more privacy and returns on investment. 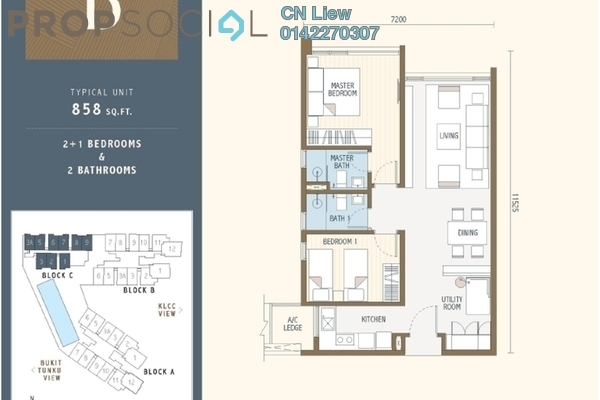 Finally, there is the Type D unit with double variation where one is at 858 sf and the other at 868 sf, but both come with similar 2+1 bedroom and 2-bathroom layouts. Promising a complete experience of the urban lifestyle, Duta Park Residences comes equipped with a myriad of facilities. Centralising the facilities on certain levels, the rooftop facilities can be found on Level 56 and Level 59 of Tower A with a vast open area, rooftop garden, 25m infinity pool, jacuzzi and a sky entertainment lounge for residents to bask in the height and panoramic view. Another facilities clad floor is on Level 10 with an open green deck, entertainment pavilion, serenity lounge, BBQ garden, sunny lap pool, kid’s splash pool, play chamber, meeting room, games room, yoga room, gymnasium, and the list goes on. 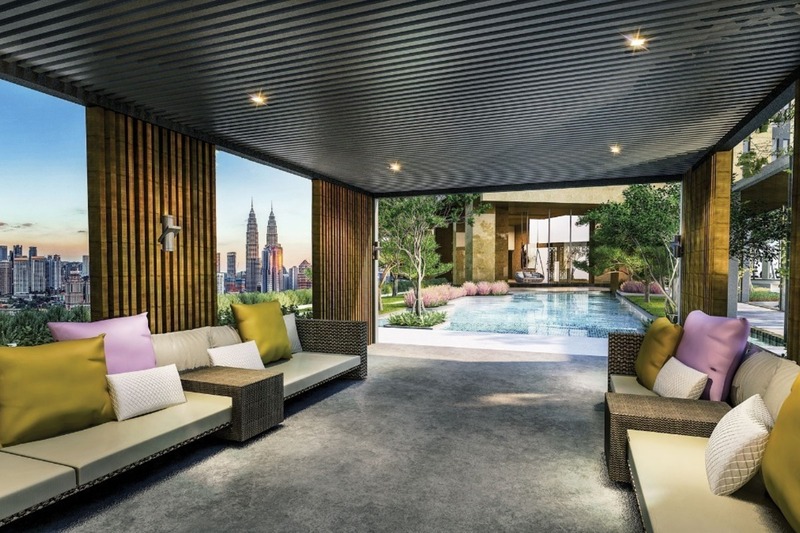 Surrounded by prime hotspots in the city, Duta Park Residences is nearby thriving neighbourhoods where hotspots such as Sunway Putra Mall, Putra World Trade Centre (PWTC), Quill City Mall and KLCC are all merely a 5 minutes drive away. What’s more, the serviced apartment is also easily accessible via Jalan Kuching and Jalan Ipoh. Adjacent to Duta Park Residences is Bukit Tunku and the Lake Gardens if residents wish to get to the nearest public park. With PropSocial, everyone can now find their dream home. 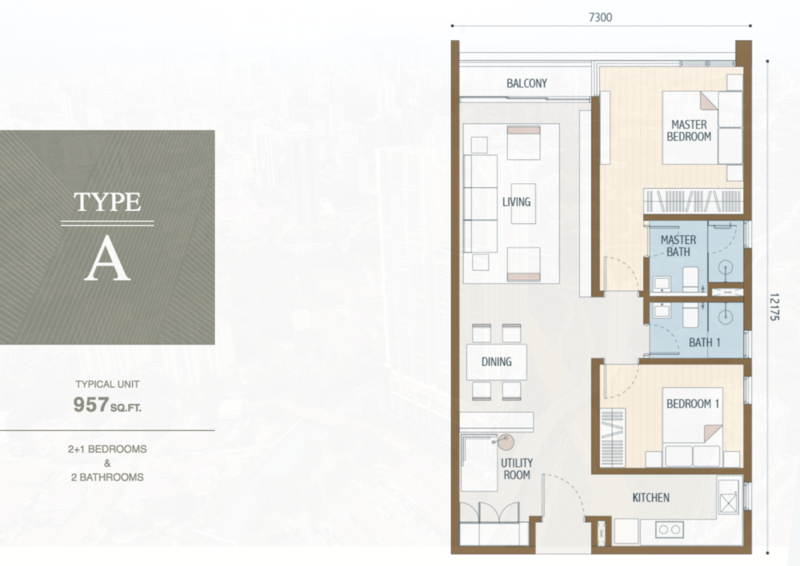 Looking to buy, sell or rent a home of Duta Park Residences? Fill in your details and we will get right back to you!